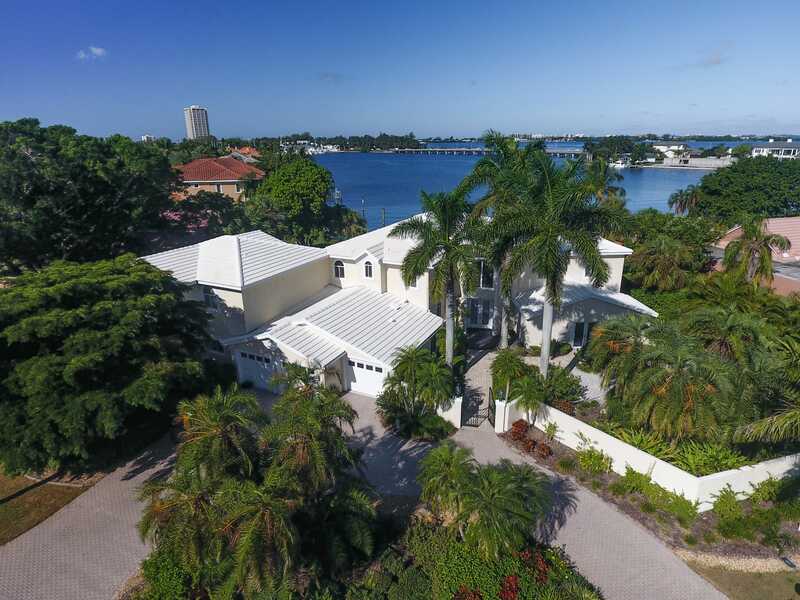 STUNNING and RARE Lido Key BEACH home. 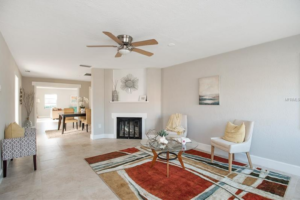 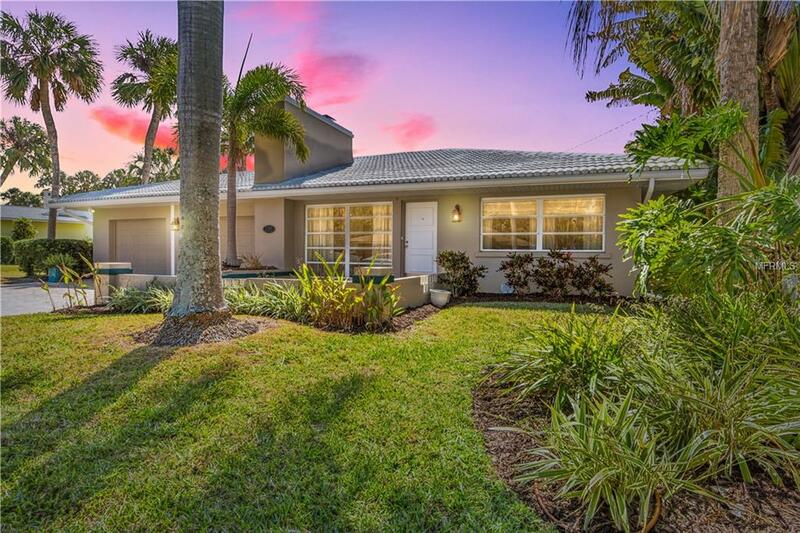 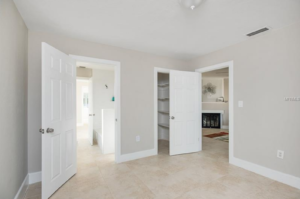 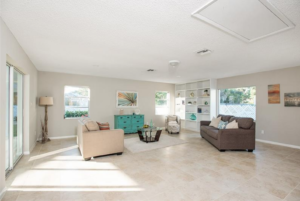 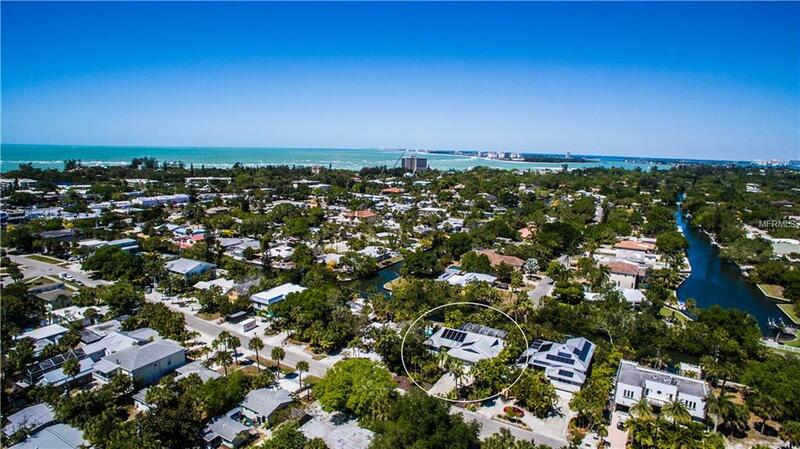 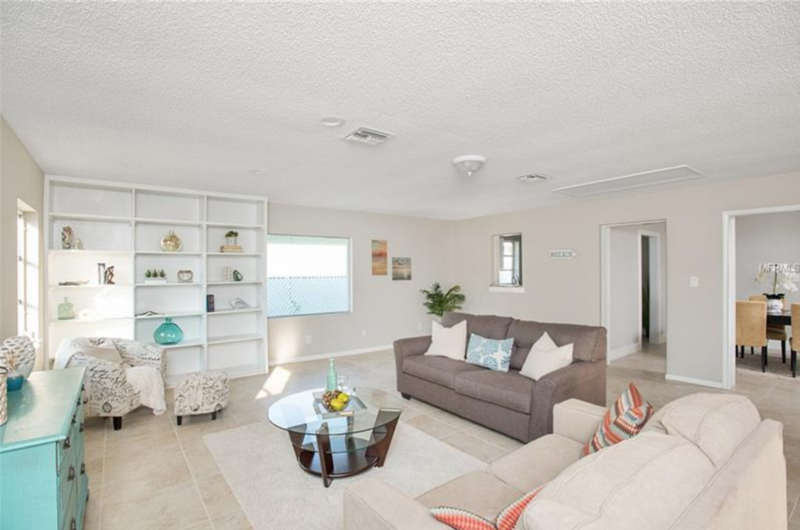 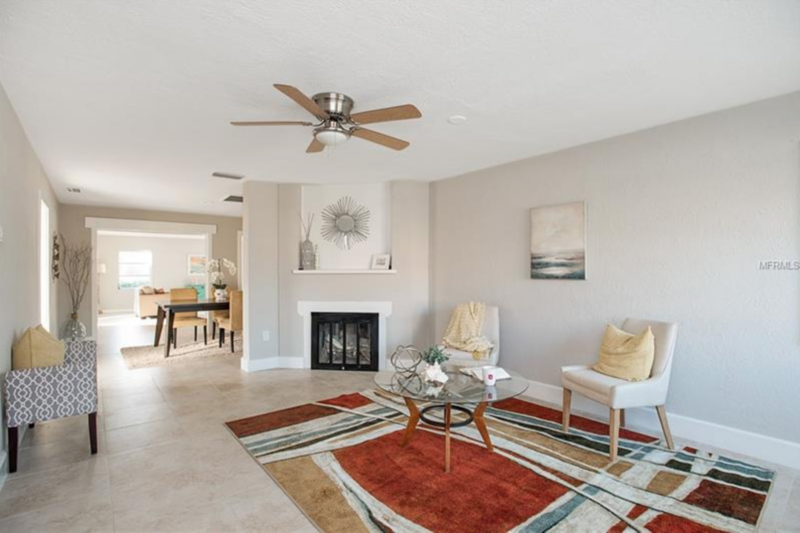 This beautifully renovated and updated home is located just a few doors down from Lido Beach, one of the most celebrated beaches on Florida’s Gulf Coast. 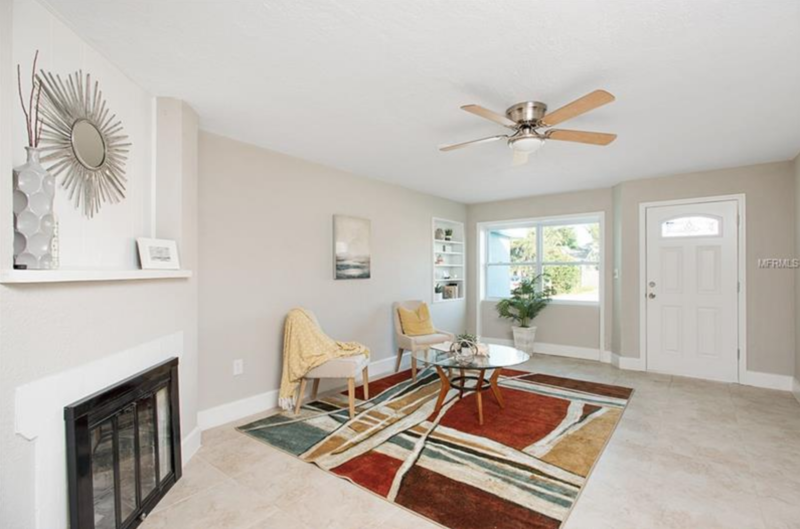 This home is so close to the beach you can walk out your front door as the sun rises, and have your toes in the sand before your coffee gets cold. 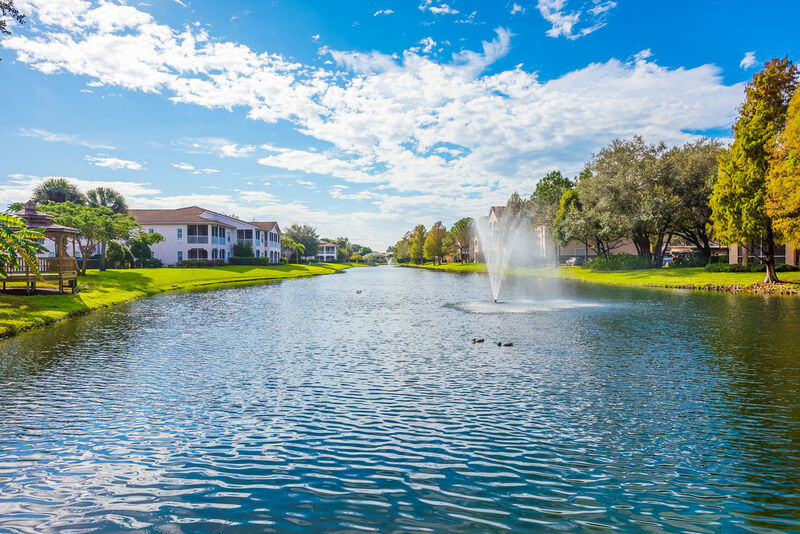 Walk to St. Armand’s Circle and enjoy shopping, dining and cultural events. 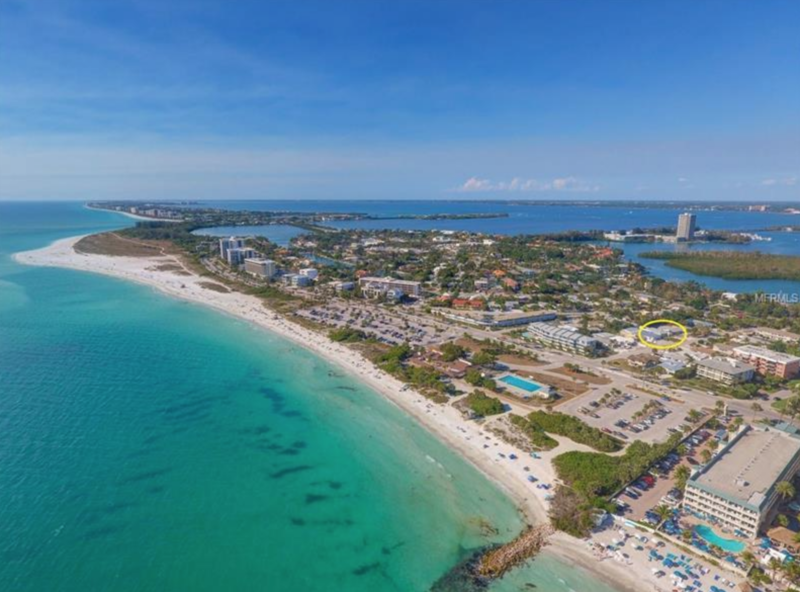 Nature trails, a kayak launch, and South Lido Park are all close by. 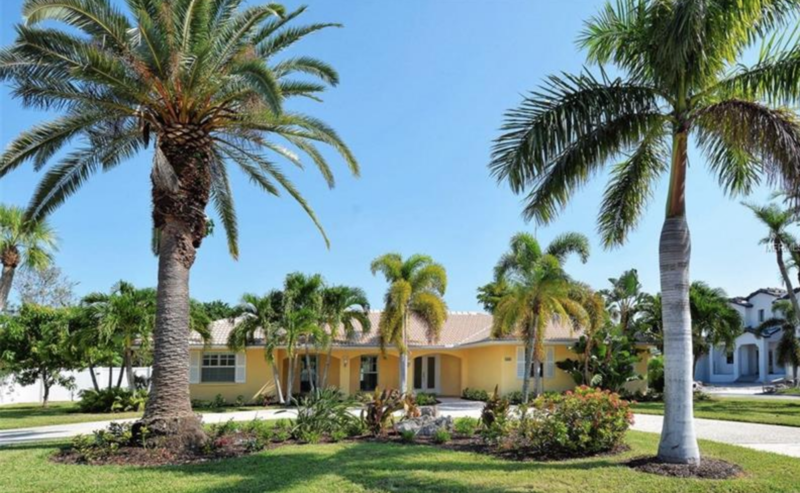 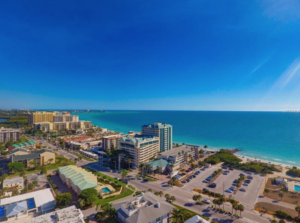 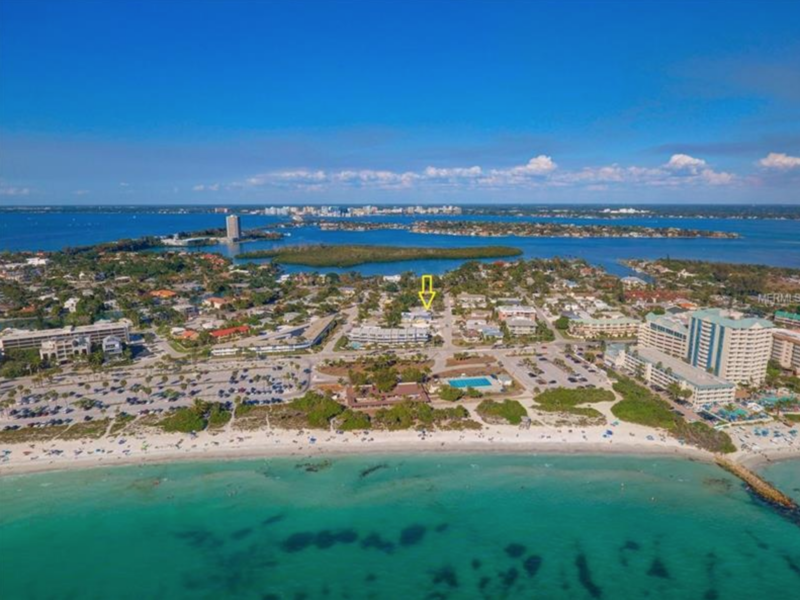 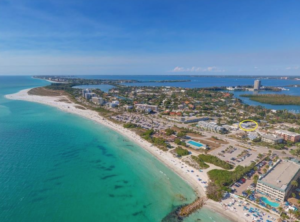 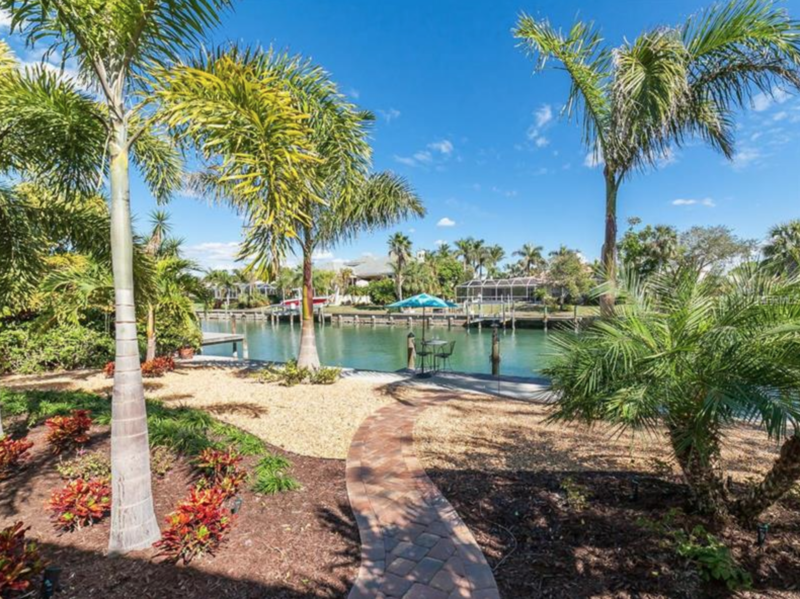 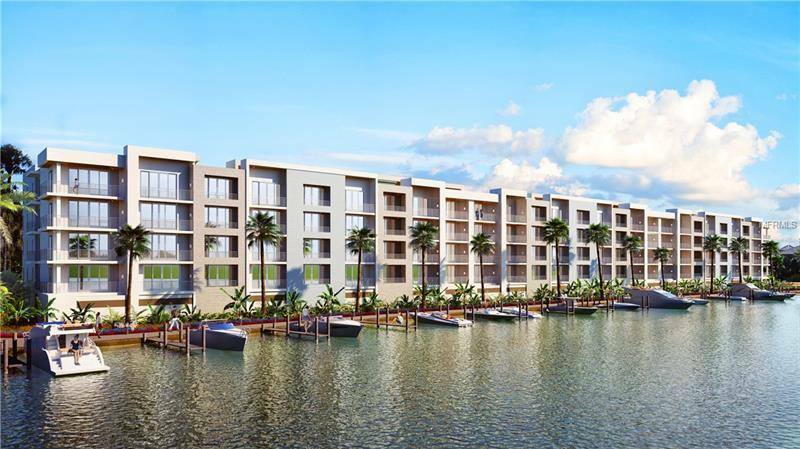 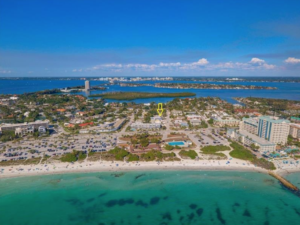 Just minutes away from Longboat Key and Downtown Sarasota and the bay front. 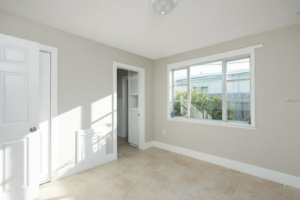 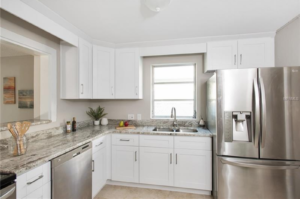 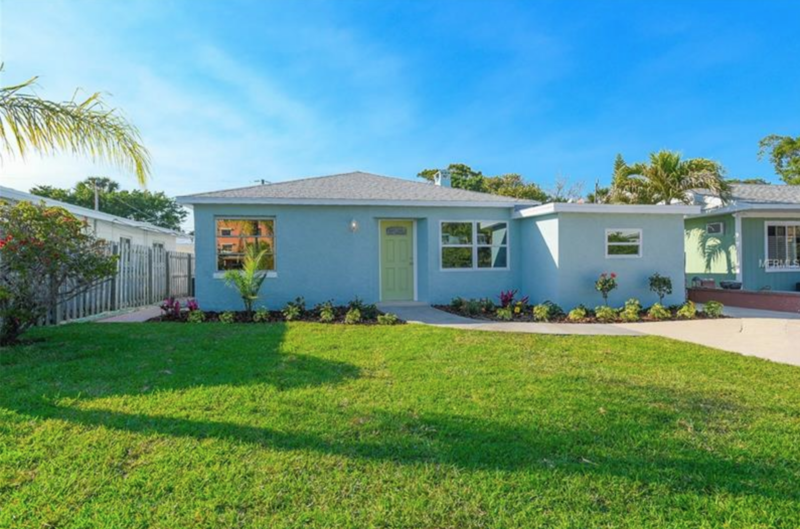 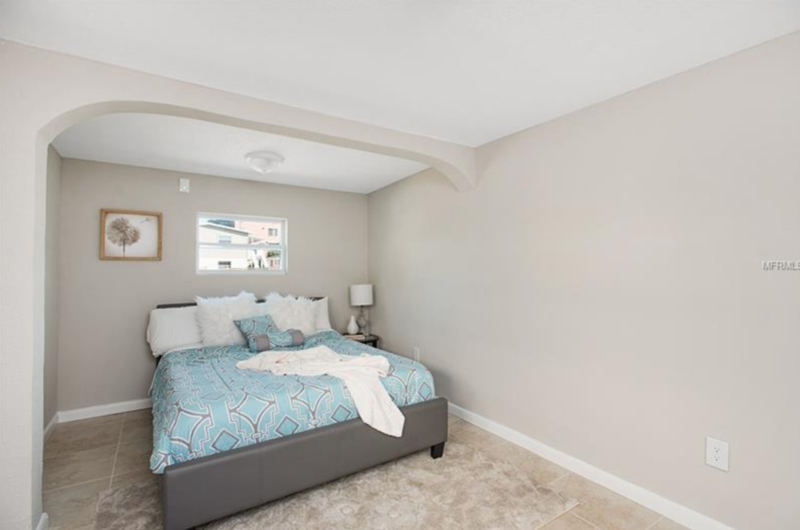 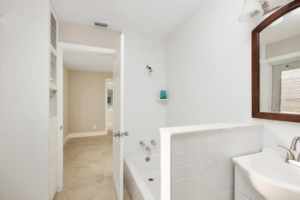 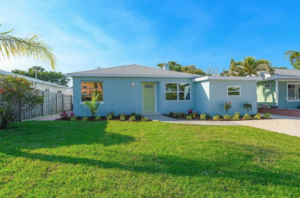 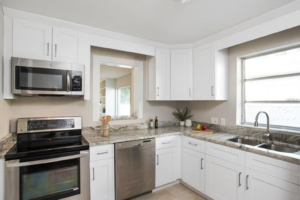 Recently completed renovation includes a brand new kitchen featuring stainless steel appliances and new cabinetry, two new modern full baths, new flooring throughout, and much more. This home is a MUST SEE, and is available for viewing on appointment. Call and come by today!